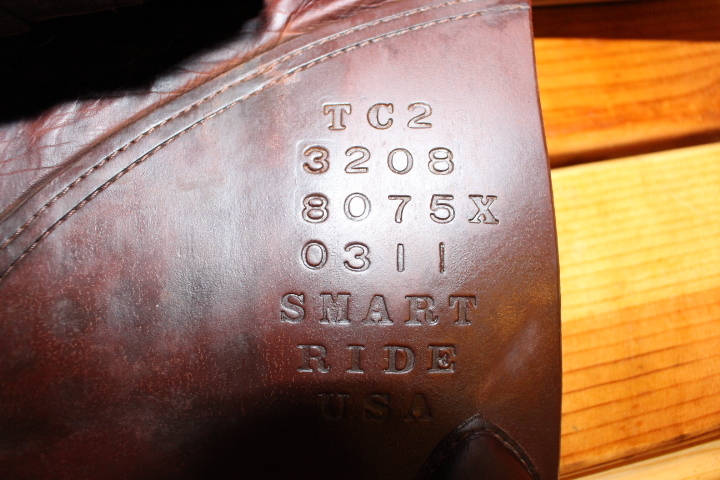 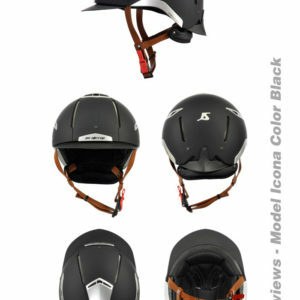 Sought after Tad Coffin TC2, SmartRide for sale! 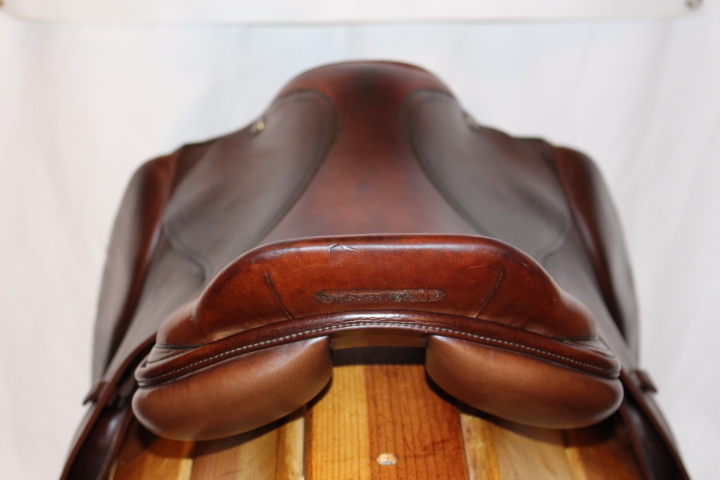 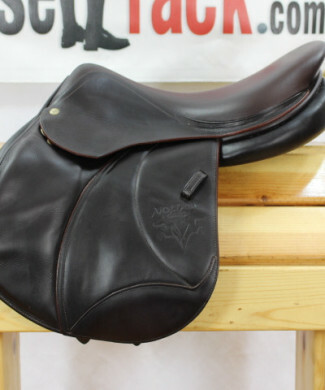 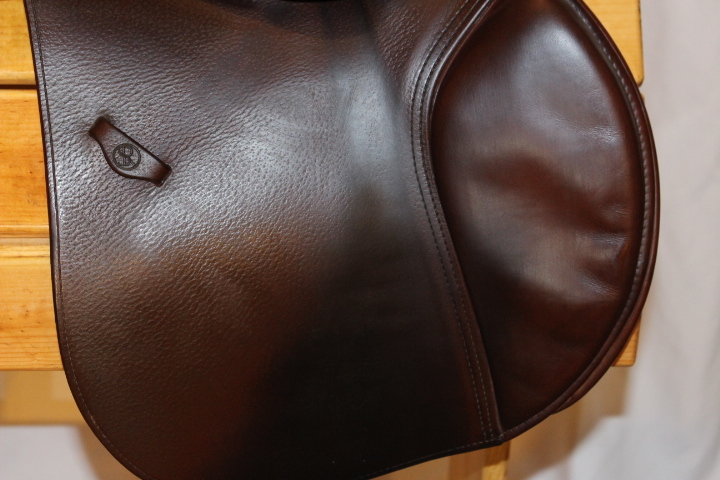 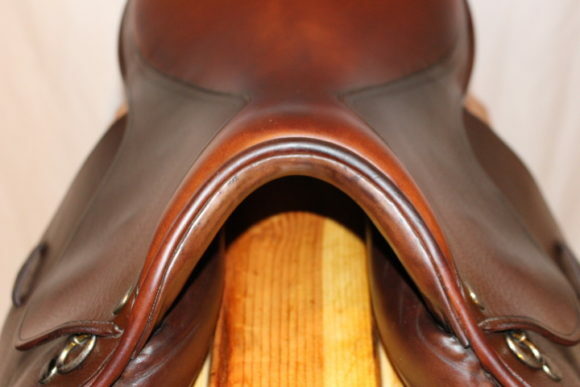 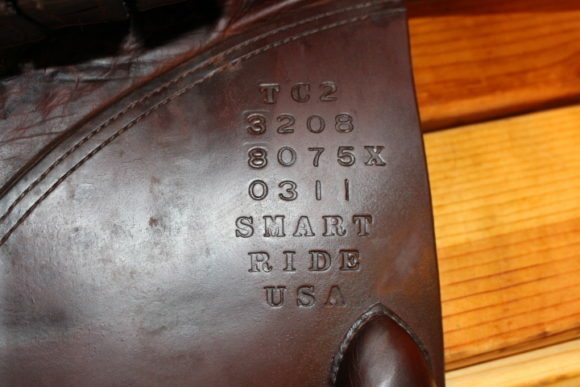 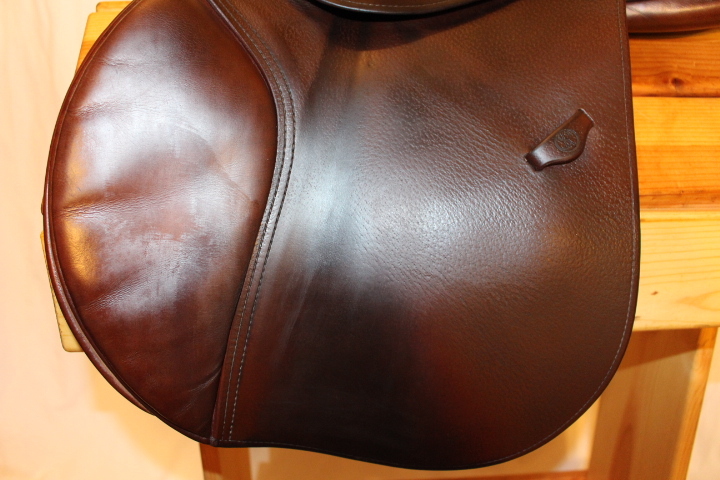 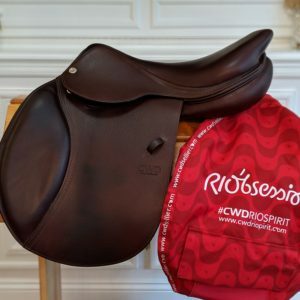 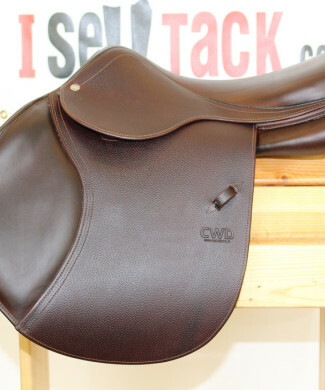 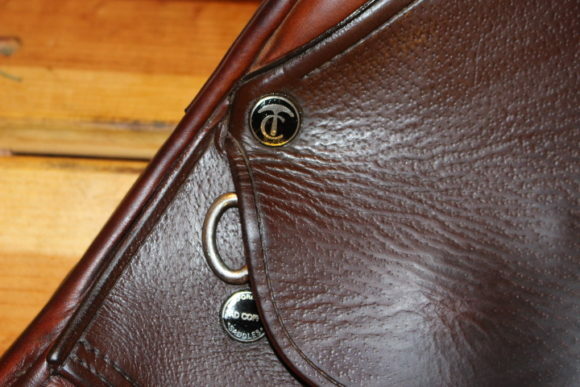 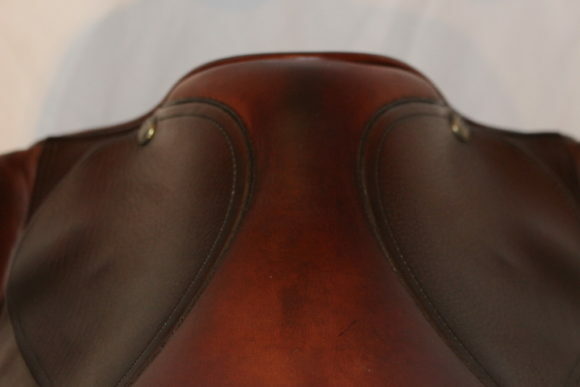 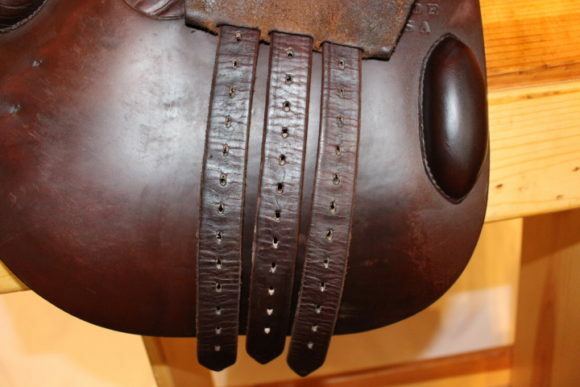 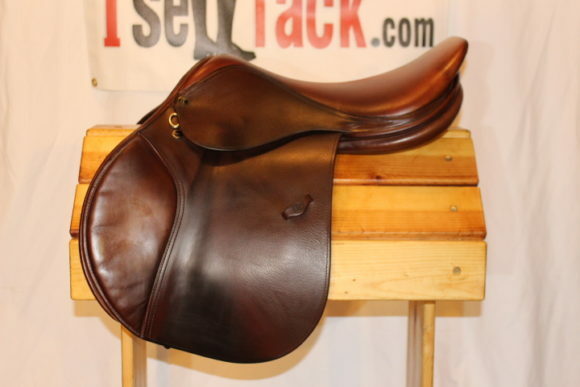 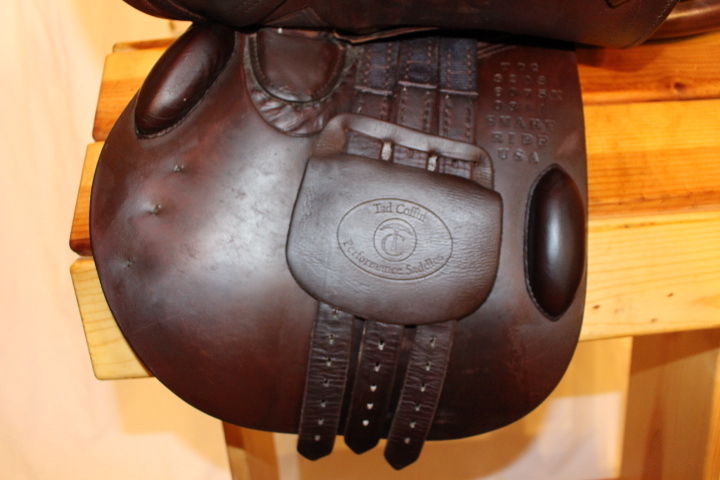 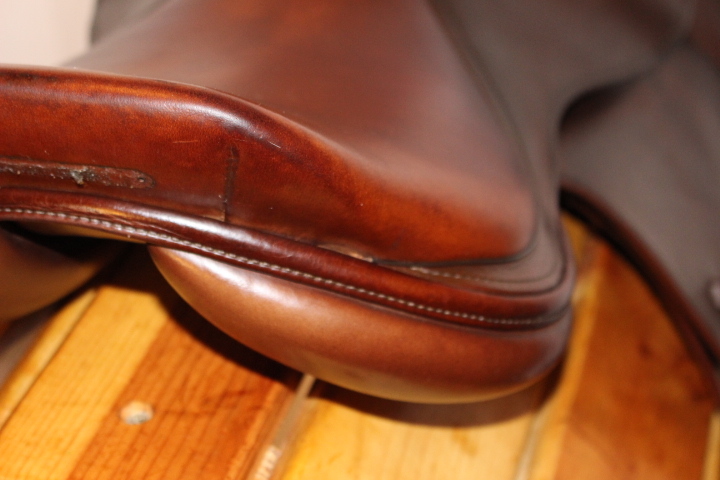 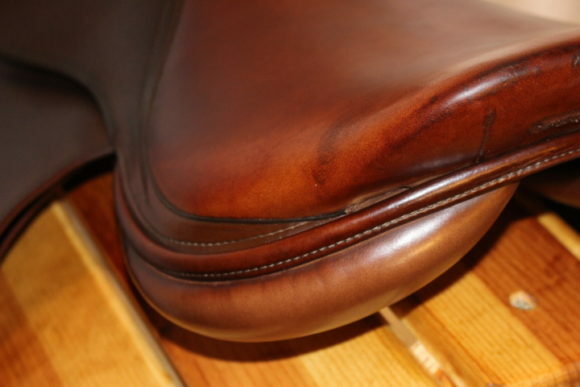 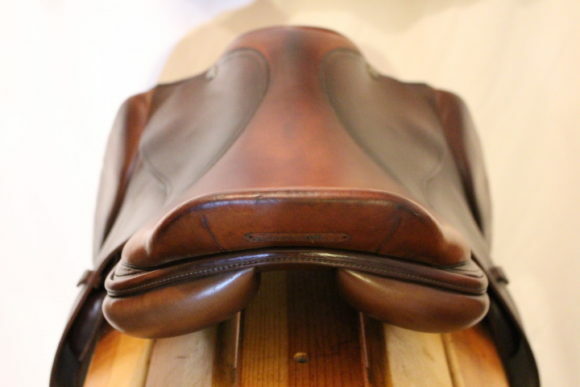 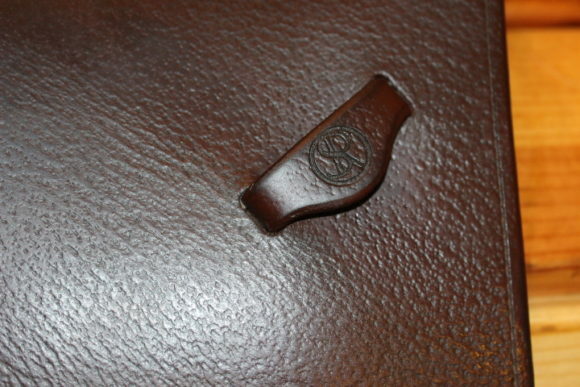 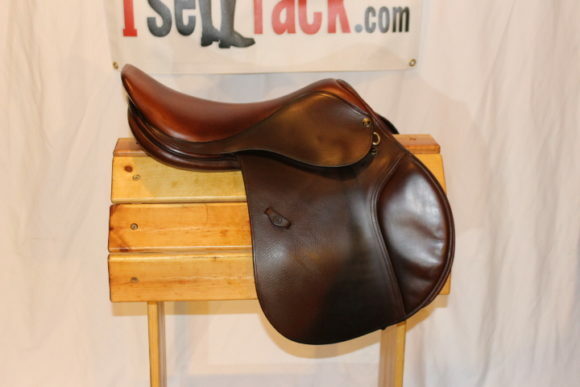 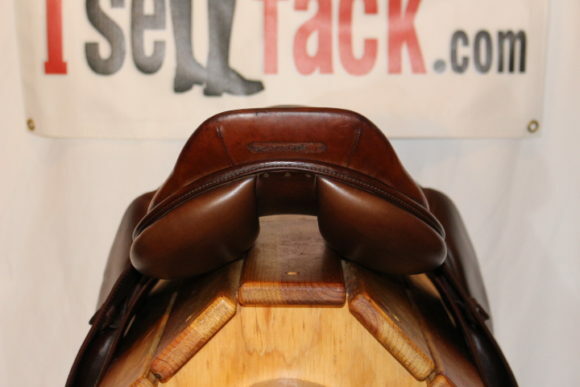 What can we say about this highly sought after saddle? 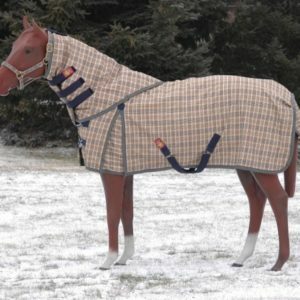 They are designed to fit a wide variety of horses and the SmartRide tree is a popular sight in the hunter and equitation ring. 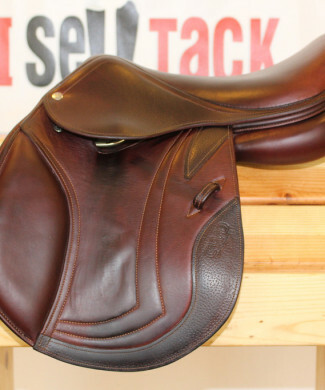 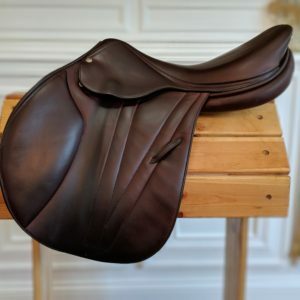 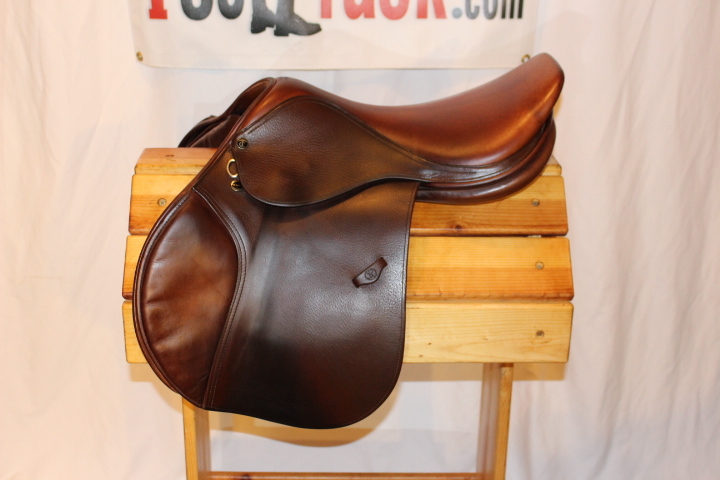 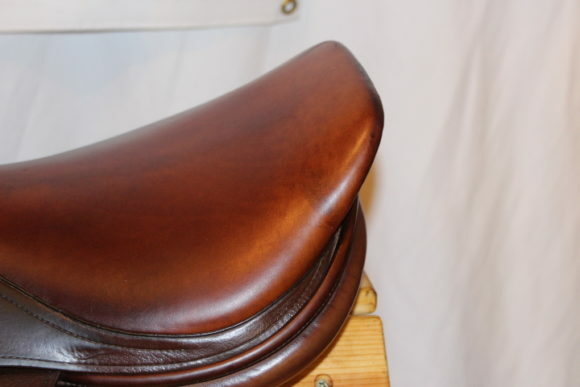 This excellent, lightly loved saddle features a generous 17.5″ seat (measures 18″), regular/long forward flaps measure 14″″ long x 14″ wide and the traditional, 4.5″ TC2 Tad tree which will fit the rotund horses but also fit a more narrow horse, as well especially with the use of a Tad pad. 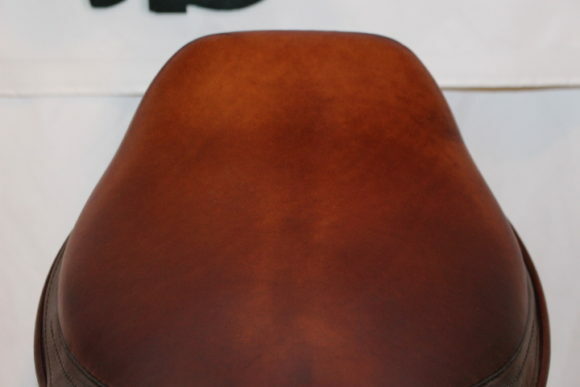 This tree is not as wide and “U” shaped as previous models with would sometimes be a little too generous for more average horses. 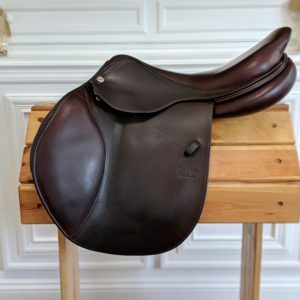 Trials are welcome and encouraged. Scoop this beauty up and save a TON of money! 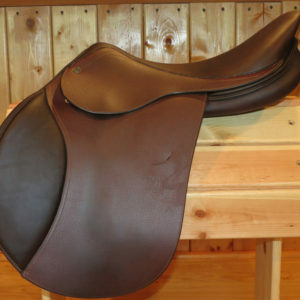 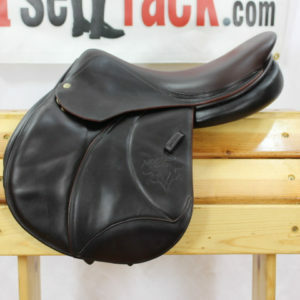 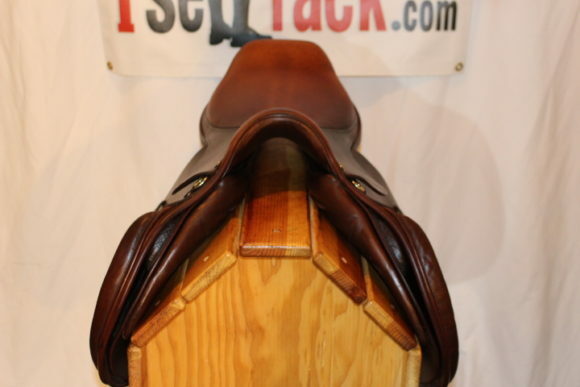 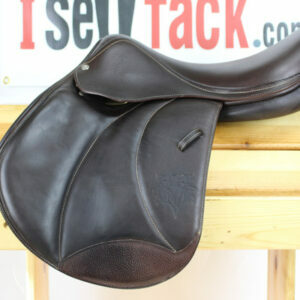 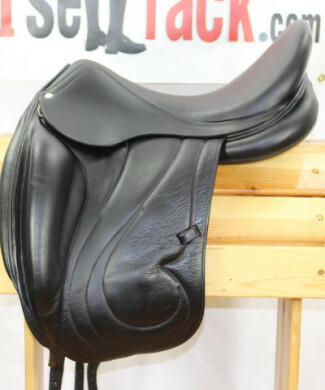 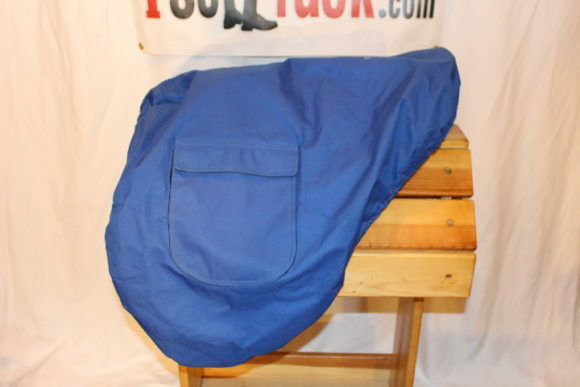 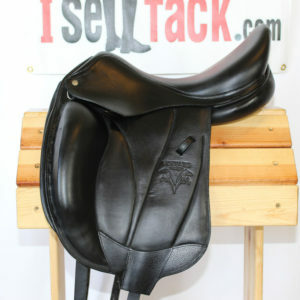 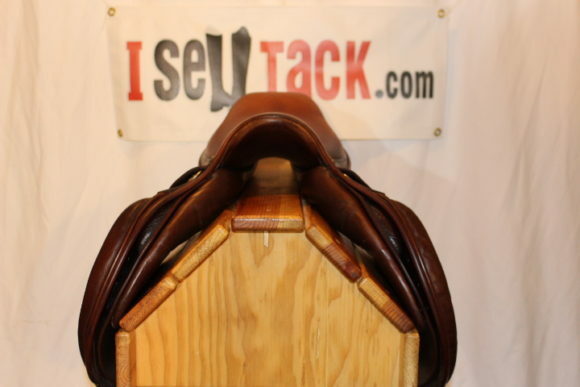 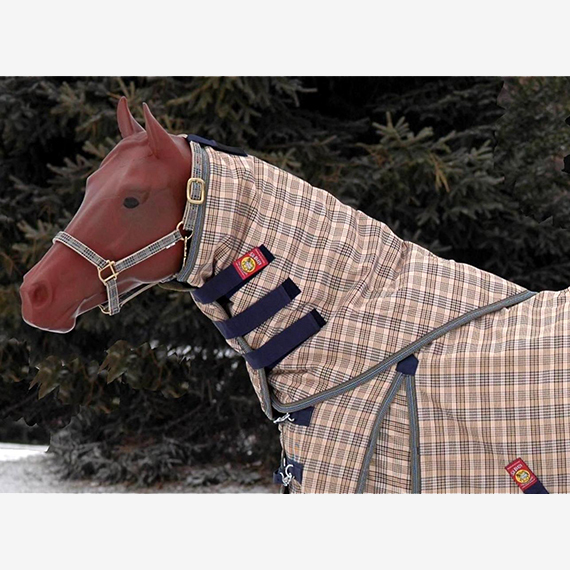 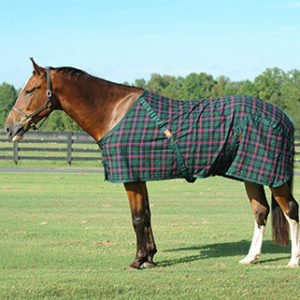 At ISellTack.com, Tack is our passion and we would love to help you find the perfect fit for you and your horse! Please don't hesitate to Contact Us with any questions or comments!